RTIs or Returnable Transport Items, are a major component in supply chain as well as manufacturing. When properly managed, RTIs can be a powerful tool to support efficient and sustainable supply chain practices but finding an effective way to track and manage your RTIs is the real challenge. RFID tags enable the real-time tracking of each individual RTI asset – from the moment it leaves your facility to the moment it is returned, again and again. Do you know where your RTIs are? No more lost product whether in transport or in your own facility. The Internet of Things is revolutionizing supply chain visibility, ushering in a new era of data intelligence and accessibility. Each RTI is equipped with a durable RFID tag that provides visibility into the containers’ chain of custody. 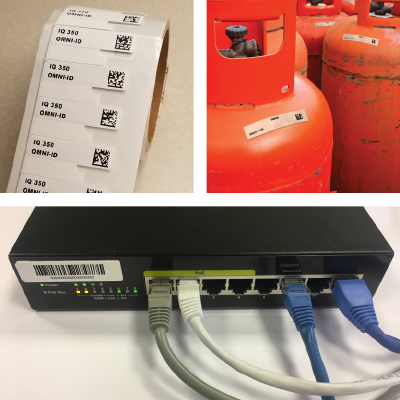 The tag identifies the type and size of the asset, the service date and other essential data needed for monitoring. 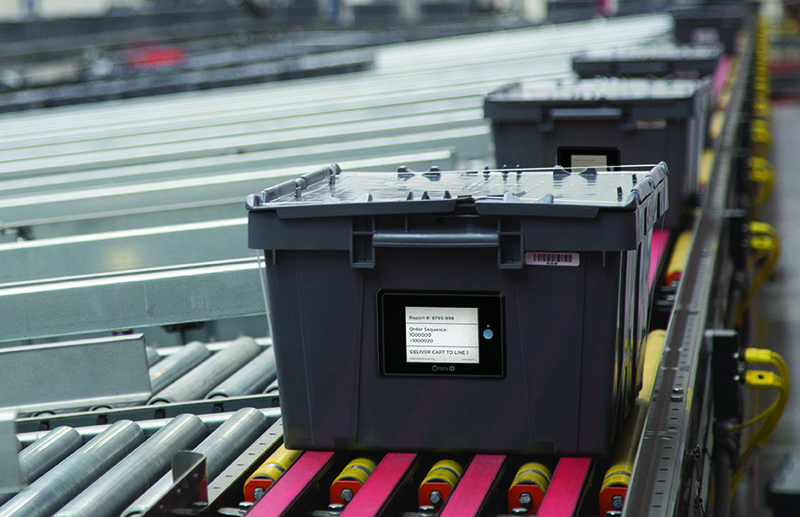 This information can be automatically captured whenever the asset is within range of an RFID reader – this could be a fixed reader at a warehouse door or loading dock, a mobile reader mounted on a forklift or pallet jack, or a handheld reader carried on the plant floor for quick inventory. 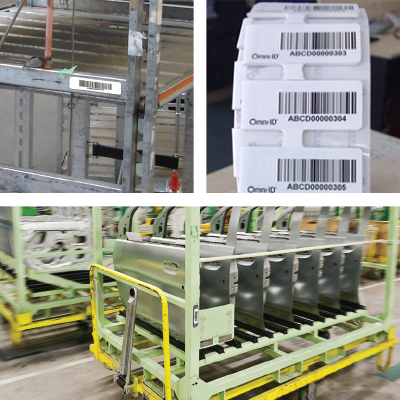 Using UHF, an entire truckload of hundreds of individually tagged RTI containers can be accounted for in just a few minutes. Omni-ID’s RFID tags are designed for optimal performance on metal, plastic or wood containers of any size or shape. 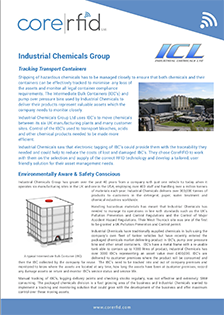 This includes chemical drums and refillable beverage kegs; large steel shipping and cargo containers; wooden or plastic crates and pallets; metal racks and roll cages; and plastic bins and totes. Omni-ID’s broad portfolio of RFID tags are the key to tracking, identification, locating and enabling quick delivery of RTI containers to customers and back again to be reused. Optimized Transportation management — Efficient staging = reduction in erroneous shipments. Reductions in disputes between partners — Asset location information is tracked at each stop. 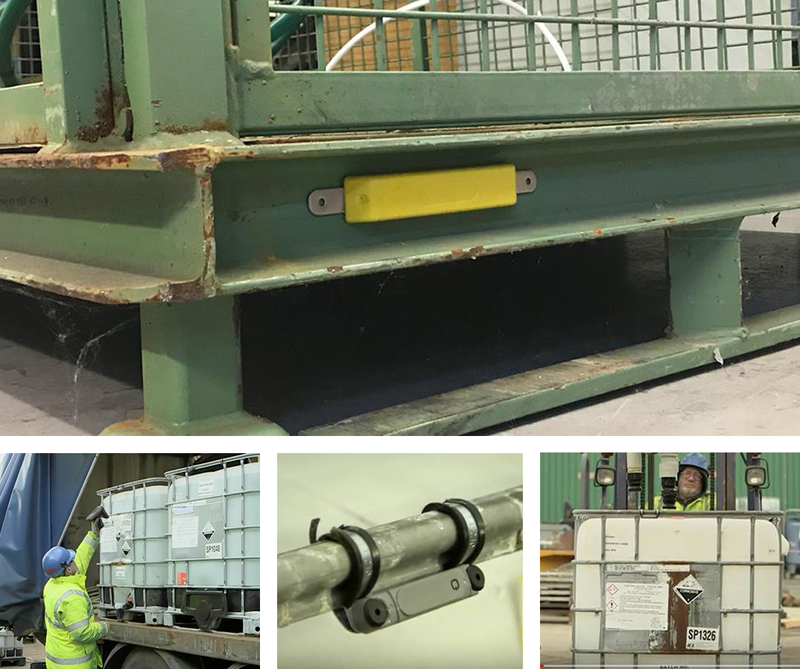 RFID has proven to be an exceptionally effective and reliable method for tracking RTIs and their valuable contents throughout the supply chain and in the manufacturing environment from delivery through final build. Greater visibility means there is no need to carry excess inventory and waste valuable resources to ensure continuity of service. 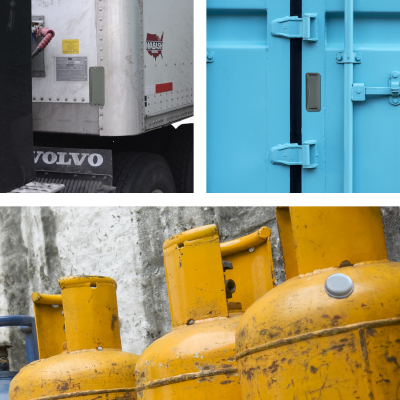 By unlocking the value of returnable and reusable assets with RFID enabled solutions your company will provide a configurable, automated and highly efficient operation with full visibility into every asset. Need a longer read range than a passive tag can provide? Talk to us about a custom RTI tag for your application! ProVIEW Container Management replaces the Paper with visual instructions + tracking for material flow management in manufacturing applications.